A true Farm To Fork experience, the delicate culinary offerings found in Chavoor will delight the senses. Chavoor offers a California cuisine menu showcasing fresh, delicious and locally grown appetizers, delightful fresh salads and savory entrees. 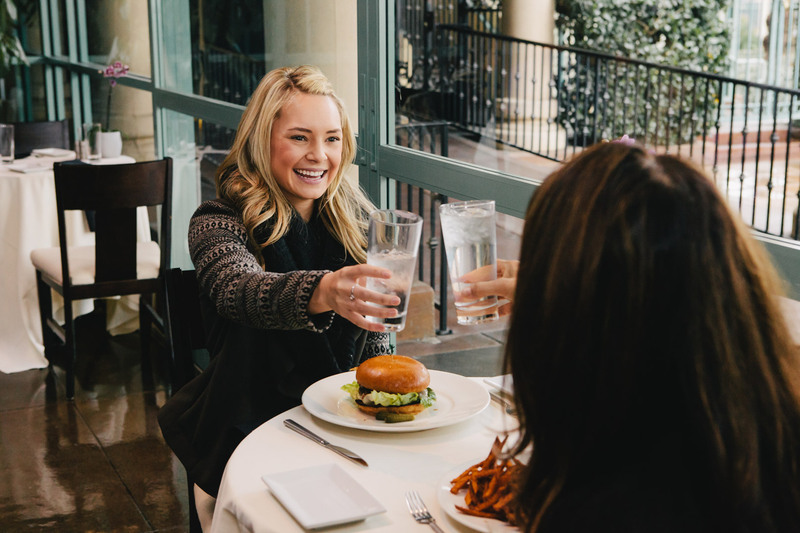 Members can enjoy a gourmet cup of coffee on the patio, a delightful date night with friends, or meet with coworkers for a luncheon. Surrounded by beautiful landscaping and overseeing the pools, eating at Chavoor is truly a unique experience. Experience Chavoor, and the seasonal transformation that takes place both in decor and offerings. We believe food should be fresh, local and curated with our Members in mind. Unique to Arden Hills, our gourmet cuisine is offered in every facet of the club. 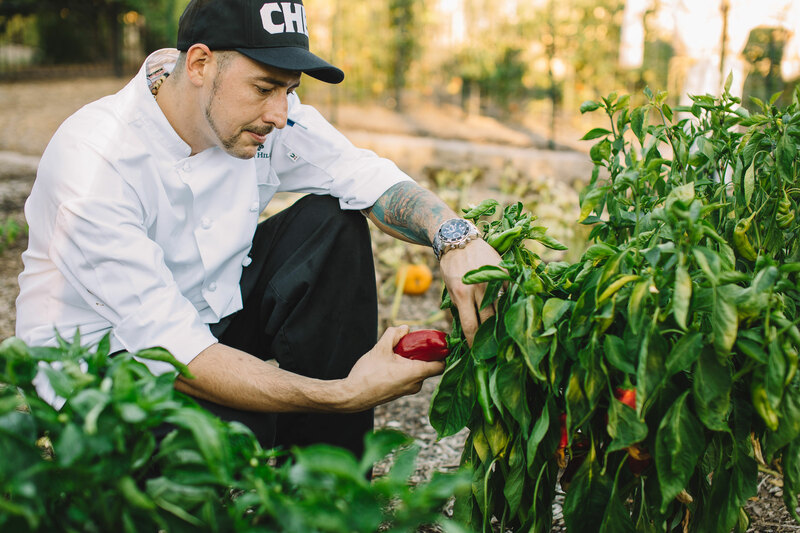 A vision executed by our on-staff horticulturist, the Fruit, Vegetable and Herb Garden is located on the property and provides many of the fresh, healthy ingredients used in dishes offered at the Club. Culinary Director, Brian Griffin leads his team in creating the vision for extraordinary dishes and American classics.